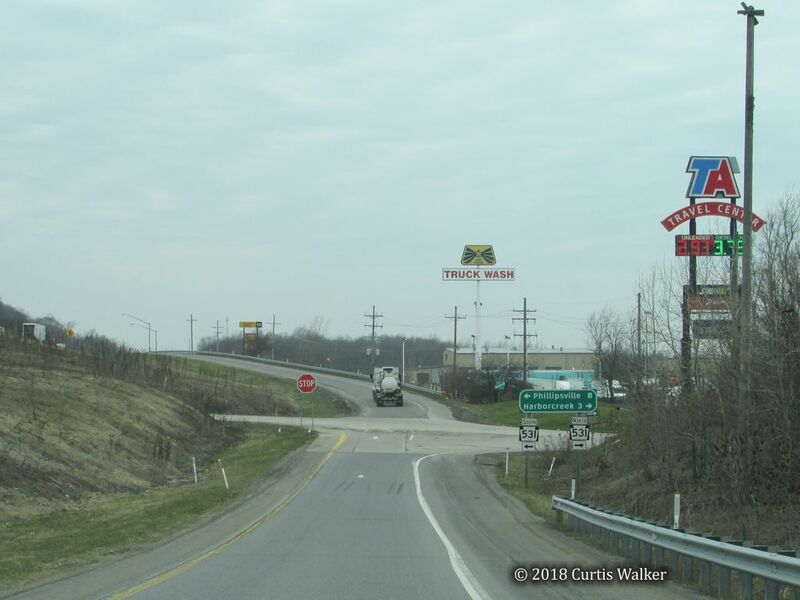 Southern Terminus: Junction of PA 430 in Harborcreek Township. 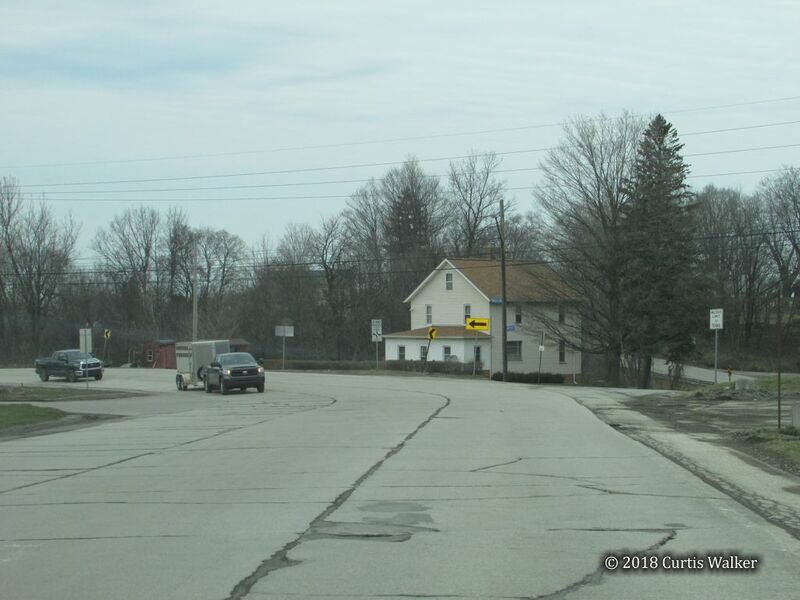 Northern Terminus: Junction of US 20 in Harborcreek Township. 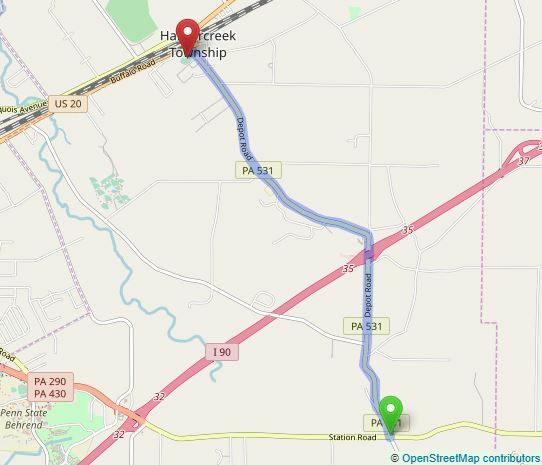 ends at in Harborcreek Township. Click here for images. meets in Harborcreek Township. Click here for images. Harborcreek Township Westbound view approaching PA 531 from the I-90 off-ramp. Harborcreek Township Southbound view at the westbound I-90 on-ramp. 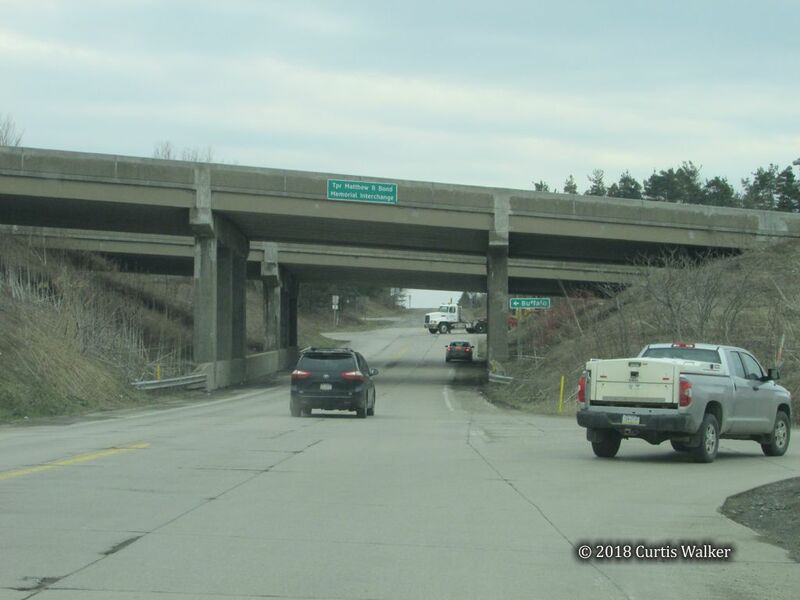 Harborcreek Township Northbound view past the junction of I-90. 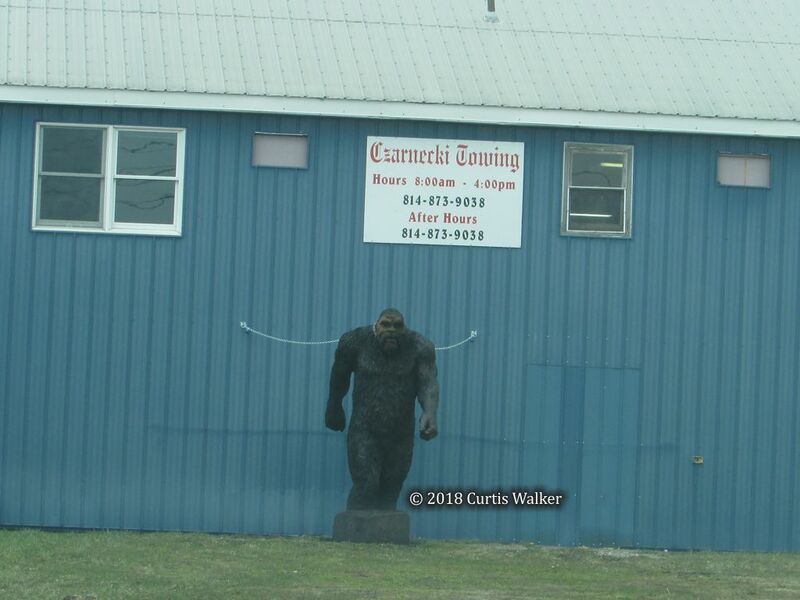 Harborcreek Township A look at the gorilla outside Czarnecki Towing that faces PA 531.